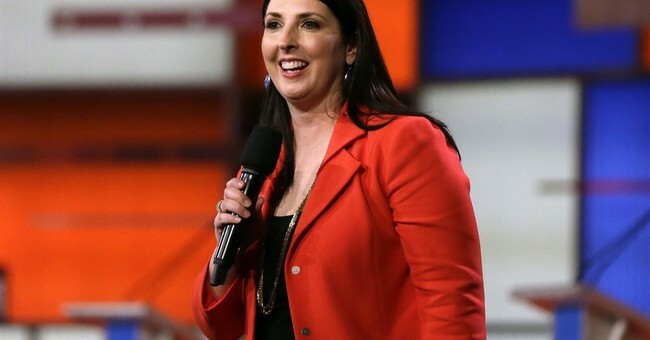 Republican National Committee Chairwoman Ronna Romney McDaniel on Sunday called for an end to investigations into alleged Trump campaign collusion with Russia. Russia investigations are underway among the House and Senate Intelligence Committees and the Senate Judiciary Committee. Some lawmakers were quick to push back against McDaniel’s call. Sen. Lindsey Graham said on CBS’s “Face the Nation” that it’s none of McDaniel’s “business. “We're going to do what we think is best,” he said. Democratic Sen. Jack Reed said it’s not “appropriate” for her to have made those remarks about a bipartisan investigation.